Everything You Want to Speak About! In recent times, aspiration of people of being connected and knotted with everybody around the world originates the need of developing social networks. 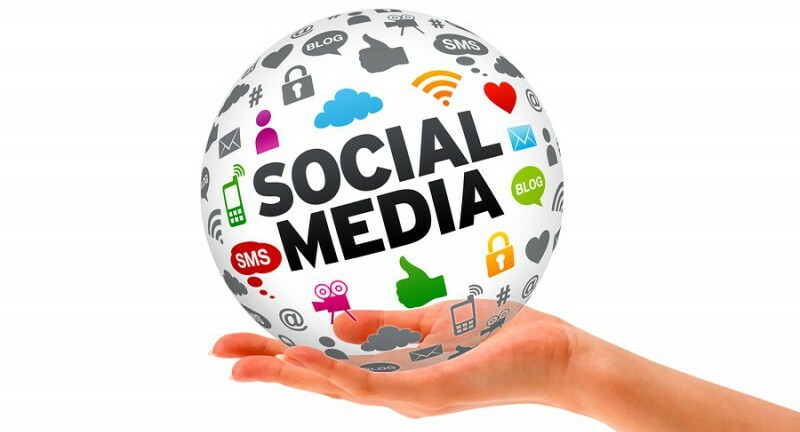 The most emerging thing which is ambitiously growing on a large scale is Social Media. It gives a new way of thinking and provides opportunities to stay connected. And, now with the emergence of technology, it has become possible to get any updates through social media, including providing your views. In addition to the emergence of high-end technology, these social apps can be easily accessed via our mobile phone. Let’s have a glimpse of top social networking sites. Above all myths, YouTube is a modern and original concept that provides us the platform to share musical and non-musical videos online. Apart from this, it also effectively interacts with other internet users providing rich content. It is a great source for doing online marketing of a business. Also, it serves as an educational tool by providing online videos to solve mathematical problems, online courses and so on. A blend of Twitter, Facebook, and YouTube; Instagram is one of the superior daises that allows its users to share pictures, videos, ideas and explicit themselves through many of its facets. For business prospects, it is considered the best way to increase the followers and also reach out to different individuals at the same time. If you want to increase the participation of people on any particular topic, Hashtags are the best idea to increase the size of your audience. LinkedIn is specially designed for professionals to manage their professional identity. It eliminates the need of physically going at the particular place to apply for a job. You can easily apply for a job and get hired. It also helps an individual to increase connections which can help them to grow in their career. People can easily make contact with different individuals around the globe to determine desired career opportunities. Another website to mingle effortlessly, Twitter provides an easy and quick way to share short messages with a group of people. It’s the best way to send your messages to the masses. Moreover, this is the best medium for media to get authentic news from the celebrities as the website is widely used by politicians, actors, sports stars, etc.